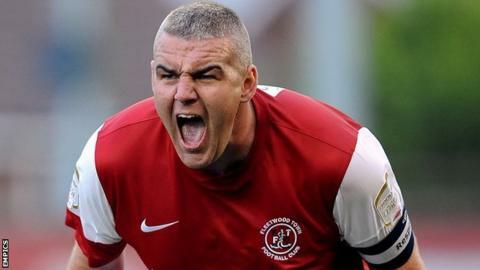 Luton Town have signed Fleetwood Town club captain Steve McNulty on a free transfer. The 29-year-old defender has agreed a "conditional" 18-month contract at Kenilworth Road. He has played 19 times for the League Two side this season, but has not featured since 1 December. He joined the Cod Army from Barrow in 2009 and made 43 appearances in their Blue Square Bet Premier promotion-winning campaign last season. Meanwhile, Reunion international Jean-Michel Fontaine has signed for Fleetwood following a successful trial. The deal for the 24-year-old remains subject to clearance.